Overall Length: 20 inch (51CM). 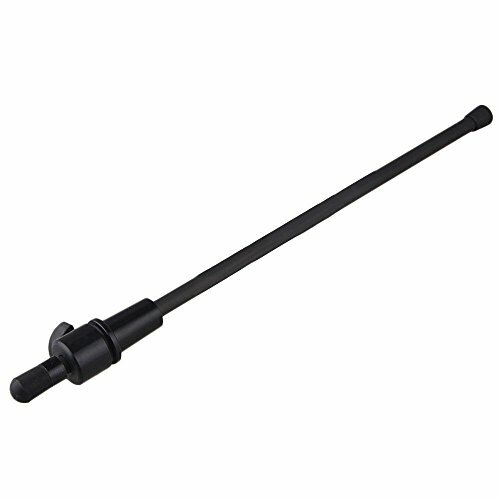 Diameter of the Carbon Fiber Rod is: 14mm. With removable rubber tip cover to protect from the metal tip. The stem casing is made of the high quality plastic. Light in weight,Corrosion resistance, Ametabolic and Long life!